Uday Kadam and Hemant Kapase (Chairman) are the founders of Agrobytes IT Services Pvt. Ltd and commenced it in 2008. Mr. Uday Kadam CEO and Technical Director, have 10 Years of experience in Software Development and Management and have done his Engineering in Information Technology. Uday had also worked with several Software development companies like, Synechron Technologies, Quagnitia Systems. He wants to bring revolution in usage of Information Technology in Agriculture. Mr. Hement Kapase, leads Agrobytes in capacity of Chairman. Hemant is Agriculture expert graduated from Konkan Agriculture University, Dapoli, having more than 25 years of experience. Hemant is one of the well-known consultant in field of agriculture and horticulture. He is having wide experience in project financing and technical management of projects. With these two Agri and IT expertise, Agrobytes has got a very good combination of knowledge of field and IT. Apart from this Hemant is also does a farming of Pomegranate and maintains ornamental nursery. One of the flagship project of Agrobytes is Agrimates.com – this is the social network for everybody in the field of Agriculture. With Agrimates data linking model farmer will get access to information which is of his use and solves his problems. It is a web portal for Agri field, where everybody related to Agri can interact with each other in simple world Agrimates is online society for everyone related to agriculture directly indirectly includes farmers, students, expert, scientist, consultants, universities, government departments, NGO companies. Agrobytes IT Services is an end-to-end IT Solutions Company based in India. Our team believe in growing together – Sharing expertise and using competence; we are also equipped with strong consultant’s network as our expert brains – ready for any challenge. Uday words are: We want to change, the way world looks at Agriculture. Team is our Strength and we together create a difference. 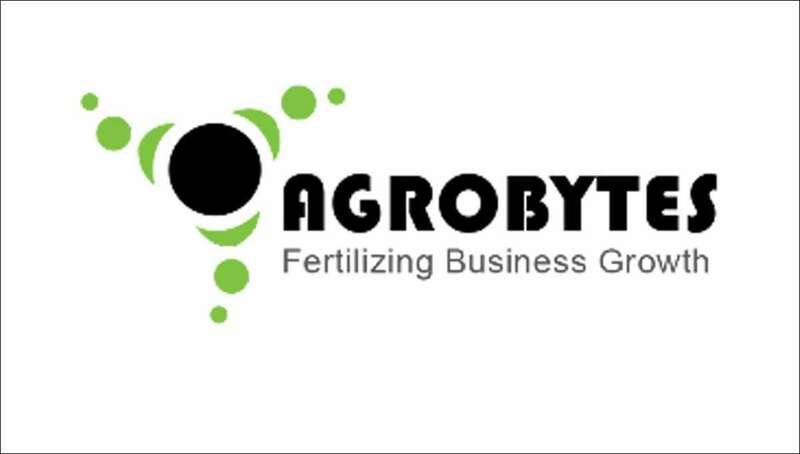 Agrobytes is directed by an experienced team that is dedicated to innovation, excellence and committed to delivering software solutions for agriculture industry. 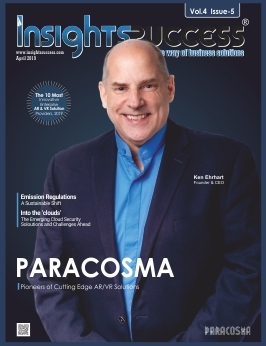 Based on expertise and experience, we have teams segmented into specific areas of services. Agrobytes is planning upcoming version of Agrimates to be launched by 25th May 2015. Agrimates will provide online Information, shopping solutions in agriculture filed. Our company’s vision is to seek out competitive advantages for our users through the innovative use of technology in Agriculture and to help them achieve long-term success and prosperity. With firm belief in our vision and with complete dedication, integrity and honesty we endeavor to generate software solutions that satisfy the needs of our users and bring changes in Agriculture Information Technology.